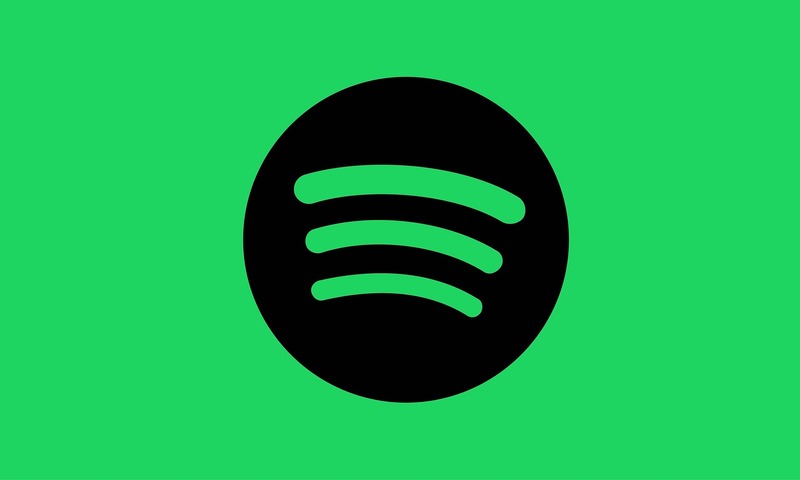 David let listeners in on some of the secrets behind Spotify’s Discover Weekly playlist, which reaches 40 million users, sharing how they used the “rule of product” to make the feature even better for their listeners. Tune in to this episode of AI at Work to learn much more from David Murgatroyd, or read the full transcription here. And, be sure to subscribe on iTunes or Google Play and share with your friends.